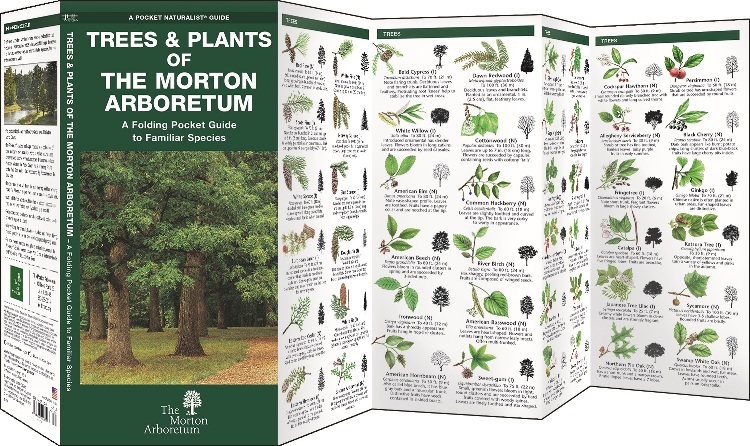 Trees & Plants of The Morton Arboretum is the essential pocket-sized, folding guide to the most recognizable trees and plants found on the 1,700 acres of The Morton Arboretum. 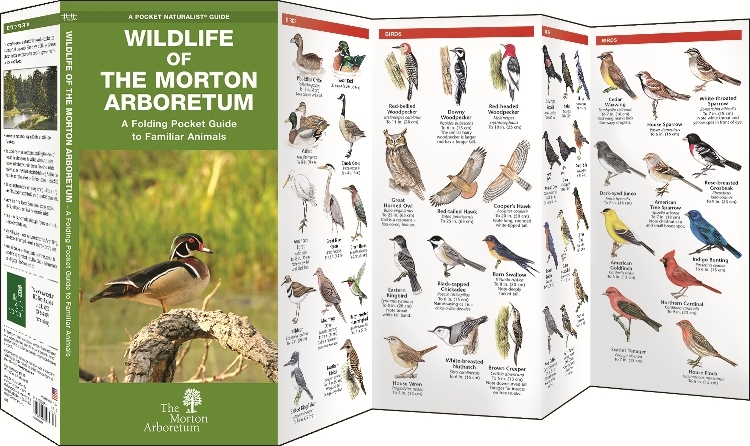 This beautifully illustrated guide identifies over 100 familiar species organized by family. Durable and lightweight, this guide is the one to keep with you on your next outdoor adventure. 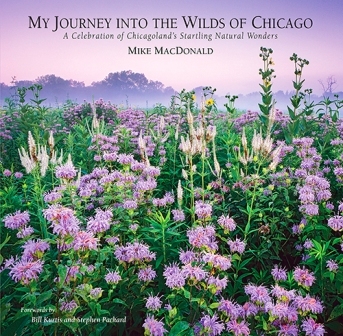 Created and printed in the USA, with the assistance and input of the Arboretum Staff.